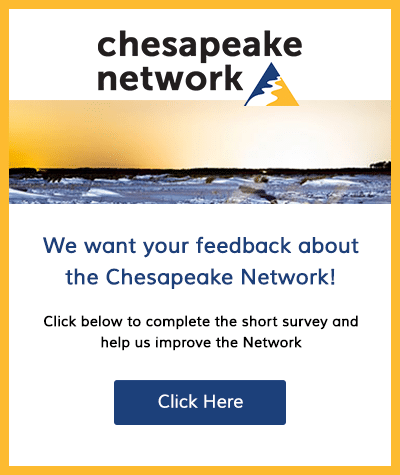 The Chesapeake Bay Foundation seeks a Director of the Professional Learning Team to be based at its Philip Merrill Environmental Center headquarters located in Annapolis, MD. The Director of the Professional Learning Team (PLT) will work to promote and foster environmental literacy across the watershed through the development & implementation of Meaningful Watershed Educational Experiences (MWEEs). One of the main avenues to accomplish this goal is through the coordination and management of all operations of the Chesapeake Classrooms Teacher Professional Learning program. This program provides immersive 5-day summer field investigation courses for teachers. 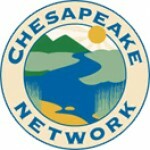 The Chesapeake Classrooms program engages over 350-400 teachers in MD, PA, and VA annually through these summer courses. The Professional Learning Team also consists of the Education Outreach Educators, who focus on creating and sustaining opportunities for schools, teachers, and students to participate in all CBF education programs. The Outreach Educators focus primarily on the DC Metro Area, Baltimore City, and select counties in Pennsylvania. The Director of the Professional Learning Team will supervise these six staff, that are geographically distributed across the Bay watershed, to ensure that all programmatic and departmental goals are achieved. The Director of PLT coordinates and manages the Principal Environmental Leadership Program that provides 3-day summer institutes for principals, administrators, and other school leaders and develops and manages systemic environmental literacy partnerships with key school systems. The Director of TPL reports to the Vice President of Education and serves as a member of the Education Directors Team and the Education Senior Management Team to develop goals and objectives for the department. Additionally, Director of PLT also oversees the Teacher Environmental Literacy Leaders (TELL) program that focuses on training and mentor teachers to assist with CBF’s 5 day summer courses and follow up with course participants throughout the school year to support teachers in the development and implementation of their MWEE projects. This position is open until filled by a suitable candidate. No phone calls please. Using the link below, please submit a cover letter and resume.